Many Christian congregations gather on Sundays to sing hymns or worship songs by popular solo artists such as Michael W. Smith, Kari Jobe and Chris Tomlin. But in some churches, contemporary bands are now dominating the worship experience. Worship music has changed over time from powerful hymns with simple melodies to modern, repetitive choruses accompanied by full band arrangements. 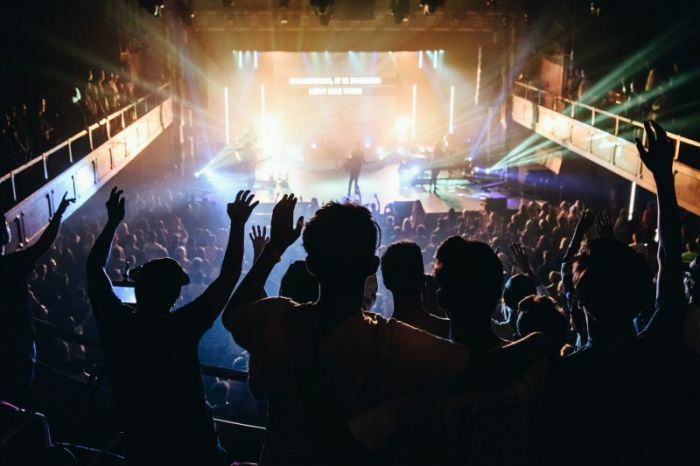 Below is a list of six church worship teams that are reinventing worship music worldwide.